Join Vicki Bolen and Deb Weaver in a ceramics “make and take” event. You will be making a ceramic soup bowl from a slab of clay and a mold. No experience is necessary and all materials are provided. Come by anytime during this two-day event and join other women in this fun, creative activity. No RSVP required. Vicki will fire the bowls for you to pick up at a later date or you may choose to donate your bowls to the Soup is Love project (see below). This event is part of the Opening Doors for Women in the Arts event on Mountain Road. Participants are Little Bird de Papel, Juliana Kirwin Studio, and The Next Best Thing to Being There. Little Bird de Papel is creating a yearlong project to make beautiful soup bowls for a fundraiser to be held in March 2018. 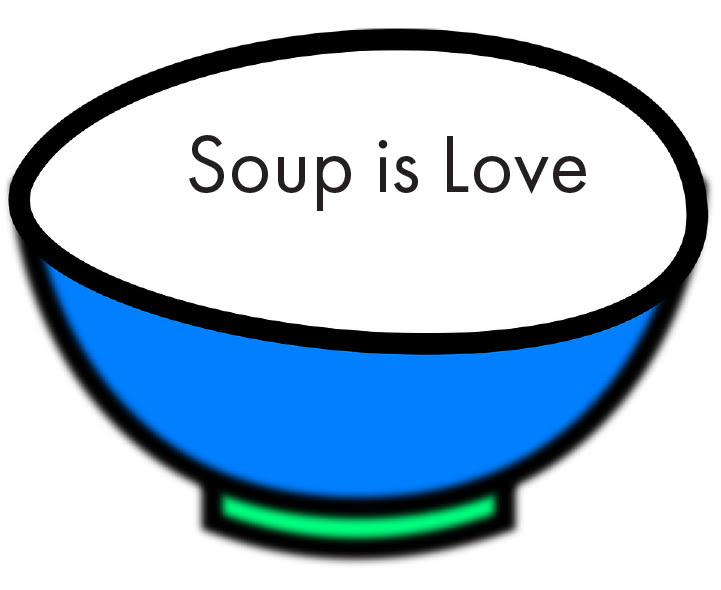 Participants in the March 11th and 12th event may choose to donate their bowls to Soup is Love. Soup is Love participants will learn more about the ceramics process by attending Open Studios at Little Bird de Papel. You will be able to refine your bowls by preparing them for a second, glaze firing and may go on to make as many bowls as you want over the course of the year. Participants in the Soup is Love project will be invited to help plan the fundraising event to be held in March 2018. We believe this will be a fun and meaningful experience for all who choose to participate. Check out my art at the Little Bird de Papel stores.